Ok so here it is. My 95 318ti is up for sale I dont drive it much since I have a company vehicle and I think I want to start on a new project. Alot of people ask if this car has a rebuilt title. It does NOT have a rebuilt title. Title is clear. There is so much that went into this car and so much to list that I GAURANTEE I will miss something but I will do my best. The car originally started life as a shell it was hit in the front and the PO started to part it out so it was literally a chassis. 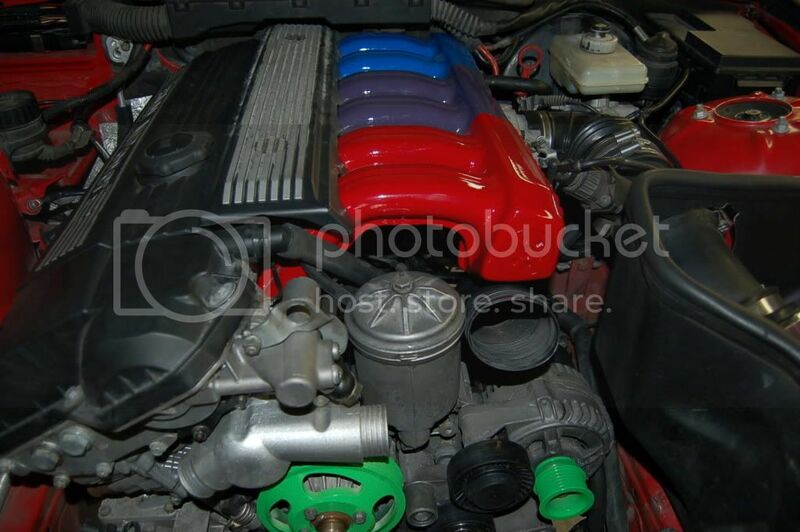 It had been repainted hellrot by the previous owner and was already a 5 speed it was perfect for the build. 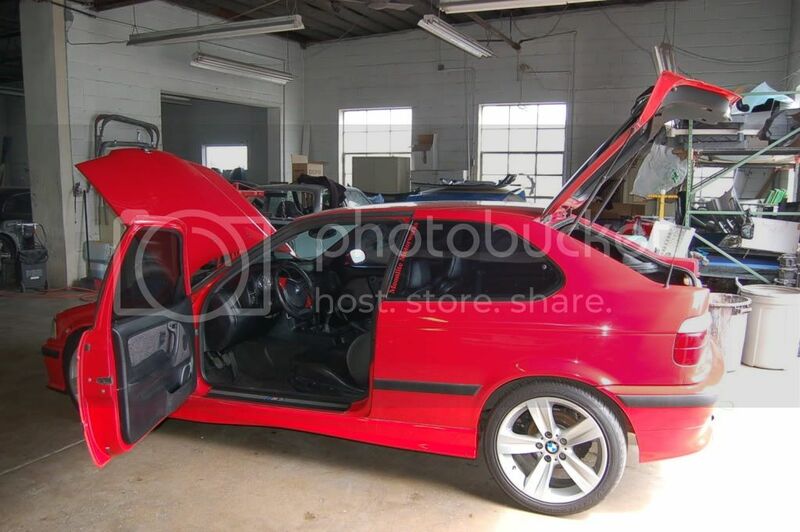 So I took it to one of the local shops in my area who are known to specialize in Euro's and especially BMW's. I wanted it to literally be a mini M3. This Ti is literally one of the cleanest Ti I have ever seen. 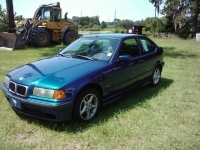 Keep in mind this is NOT a show car it has minor chips and dings like any other daily driven 15 year old car. front ///M brakes with Zimmerman xdrilled rotors and PBR pads. 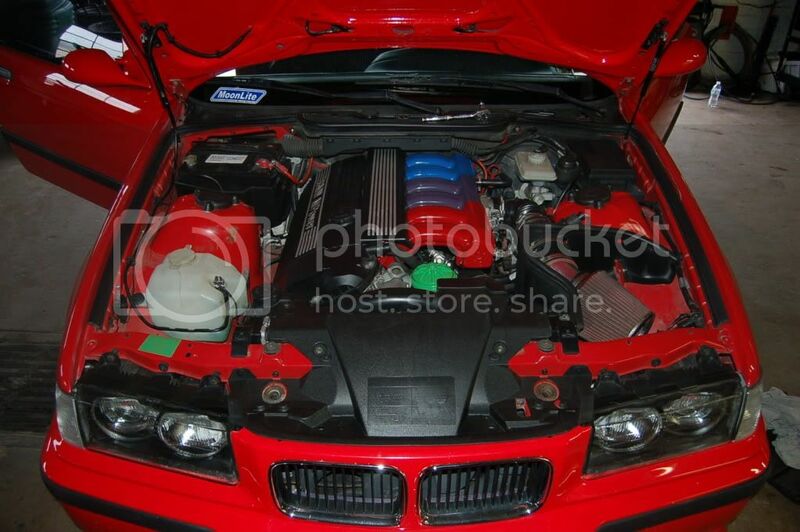 ENTIRE M3 dash swap with !WORKING OBC, Gauge, cluster, and digi HVAC! So much to list I gaurantee i'll forget something remember this car was literally a shell and its now a up and running car I replaced as much of the little things to keep it 100% as I went. If you know Ti you know they have major window problems so all window seals as well as clips and window arms replaced. I know I have forgot so much to include but if you want to check it out the car speaks for itself. I have a bunch of time and money invested in this car it was my baby. I am well aware that you never get out what you put into most hobbies especially a car my price is a OBO if you dont like my price that is fine remember it is MY car I can ask whatever I want for it please dont be rude and leave ridiculous comments about my price or how much you dont like MY car. Thanks for looking! 610-401-4818 feel free to text or call whenever I'm a night owl so I keep ridiuclous hours. I will be happy to show it to you meet you somewhere give test drives etc. Last edited by iammagnus; 08-30-2011 at 02:06 AM. Beautiful, if I was not in the middle of such a mess and had an idea of what my life will be next week I would ride up and have a look...NICE!!!! An excellent example of a well sorted swapped Ti, one of the best seen on this site. 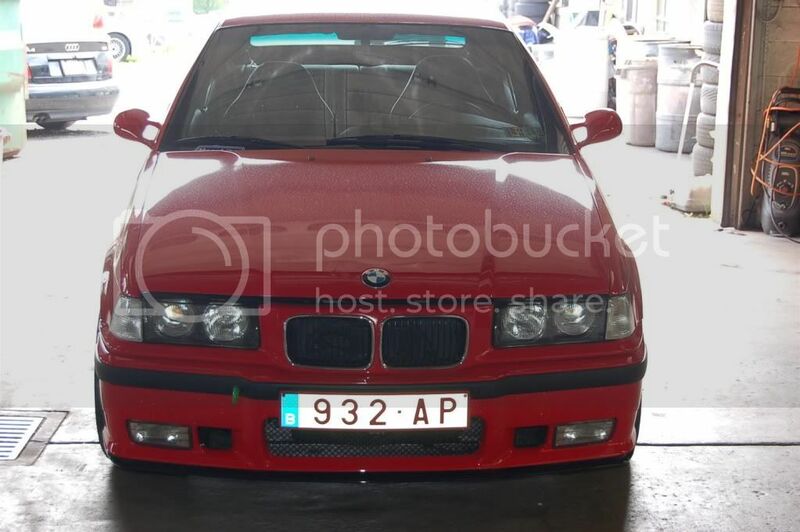 9k seems like a very realistic asking price for this car and if it drives as well as it looks in these pics someone will be getting an excellent deal. What else could anyone buy at this price that provides the same looks, performance and utility? Does the shell have any rust? the price is in the title of the thread. I'm asking 9k OBO. thank you sir. I was concerned about my asking price I wasnt sure if I went too high or too low. Theres not many other examples out there to compare to. I dont even think I got an offer yet from a Ti specific site. I would honestly love to see this car go to another 318 enthusiast. Anybody even have any interesting trades? I would like to get into a4 next pref a b6. Awesome car! If we had a car or two less it would be easy to bring it home. Are you interested in any trades? I second that, I saw the car in person too at Moonlite Motorwerks!!! GLWS!! 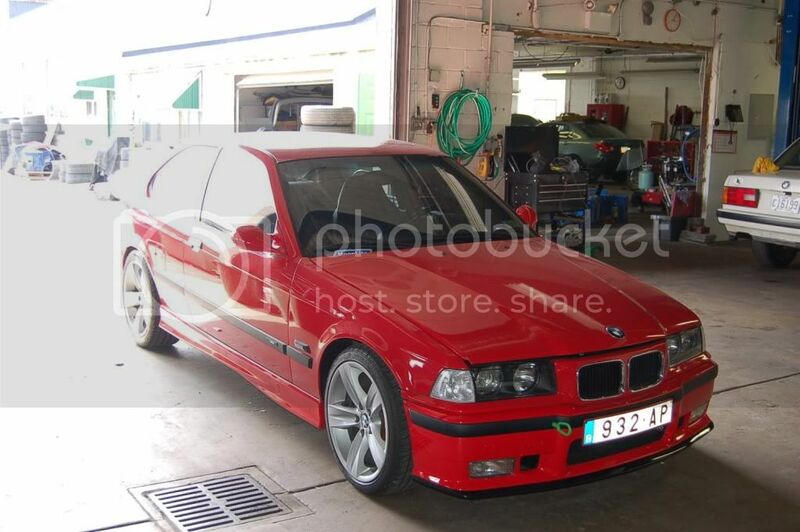 It is the same price range as an actual E36 M3. 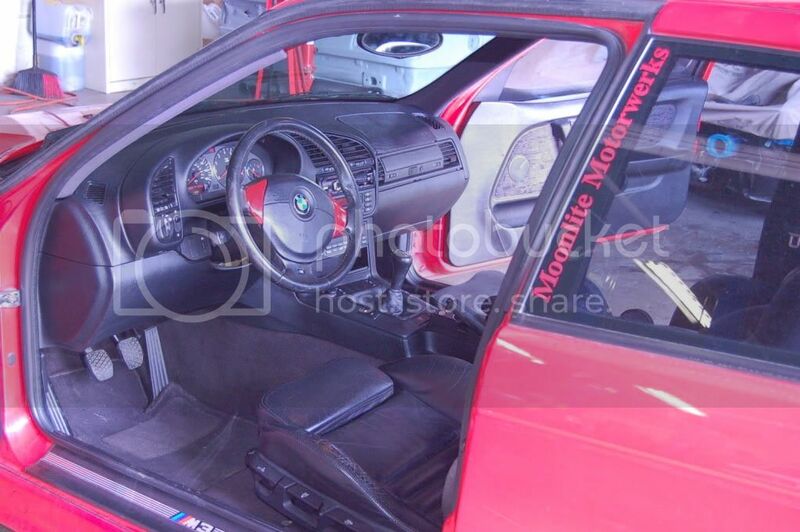 Although, at 9k you will be taking a gamble on the quality of the M3. If you can find the good deals, you can find one that has the maintenance stuff taken care of at the same price, but I'm willing to guess that most M3's at this price point may not have the same level of maintenance done to them. 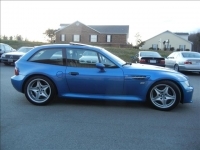 I just saw a local 98 M3 with 80k miles for $8,999. Of course, it has a CEL illuminated in one of the pictures, and the car is running, 800RPM on the tach. So if somebody doesn't understand what all of the little maintenance items add up to, they may think the price is steep. E36 values are taking a beating here recently. 325 and 328's are not really even worth that much more than 5 or 6k, and they have to be pristine at that cost. Pretty much means that for a nice car that is well maintained, you have to hold out for the enthusiast buyer that understands the maintenance record.